What is the mod? We call this the “Deep Mod”. The Pickle Pie B was made with a very subtle mid “scoop” in order to let the bass punch through the mix. 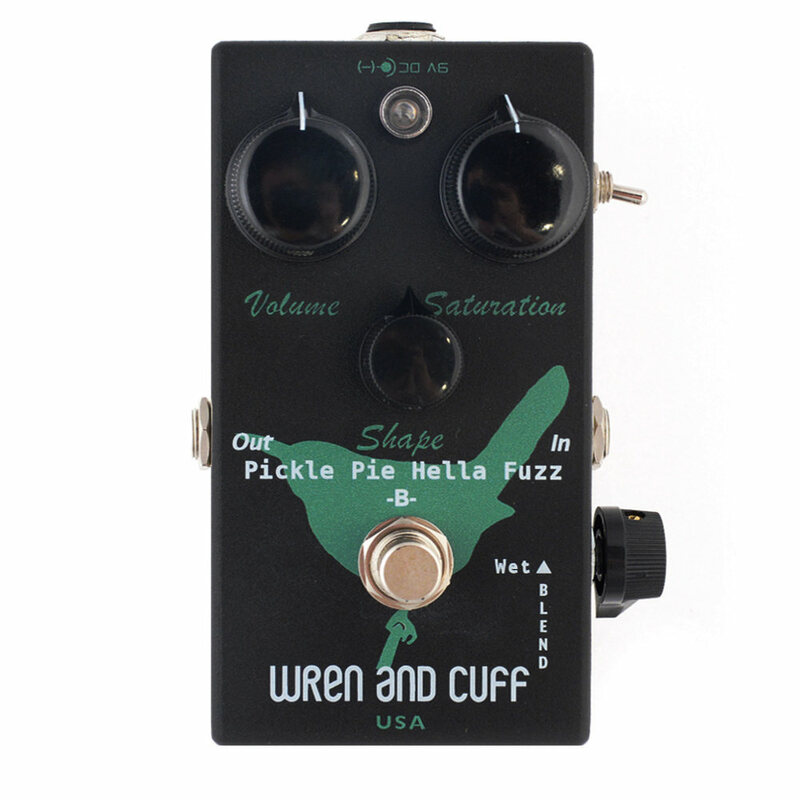 This is one of the characteristics that differentiates the Pickle Pie B from other muffs… More mids! Just for fun, when making the special edition Pickle for Chicago Music, we added a toggle switch that allows you to drop the mid-scoop into a more traditional vintage-style range. One setting is the stock Pickle B, hit the switch, and the notch in the mid-range gets deeper. 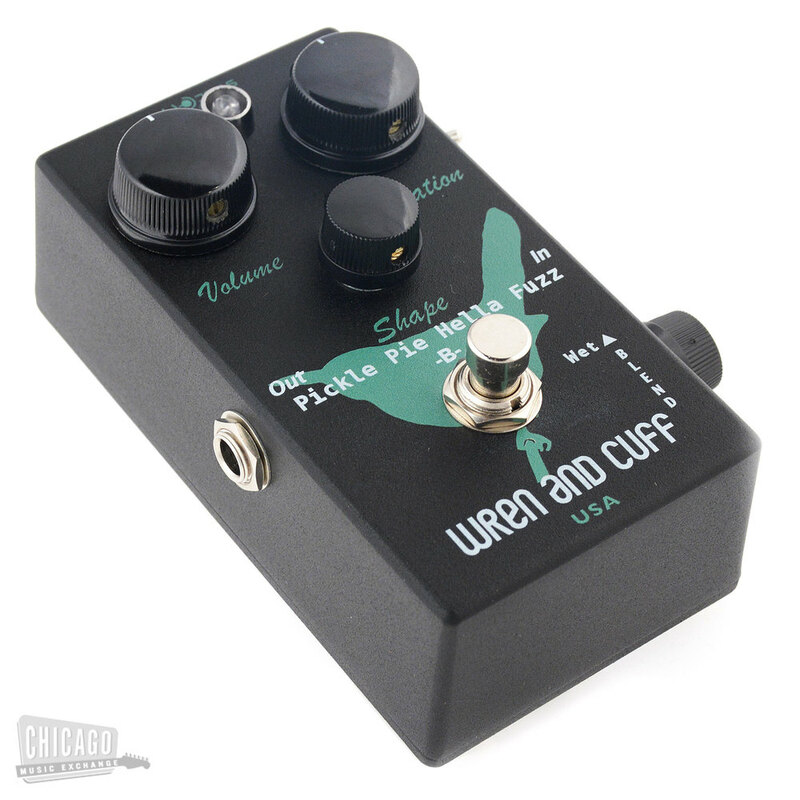 This simply makes an incredibly versatile pedal, even more versatile. Pro Tip: Try the Pickle on regular guitar (especially with the Deep-Mod). With a subtle amount of clean tone mixed in, you’ll get the creamy muff sound, with the presence and pick-attack of the unaffected guitar. Great for leads!